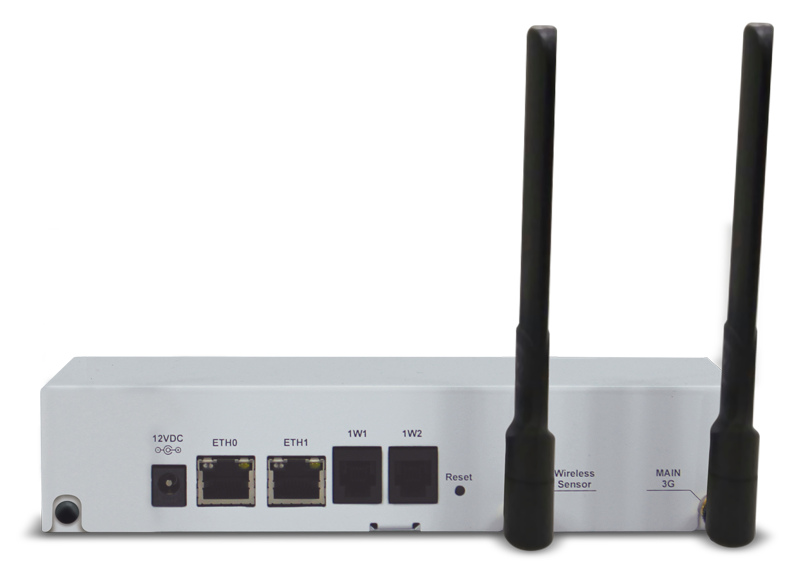 The ITG 200 is a telemetry gateway designed to be integrated into IoT – Internet of Things – monitoring solutions. 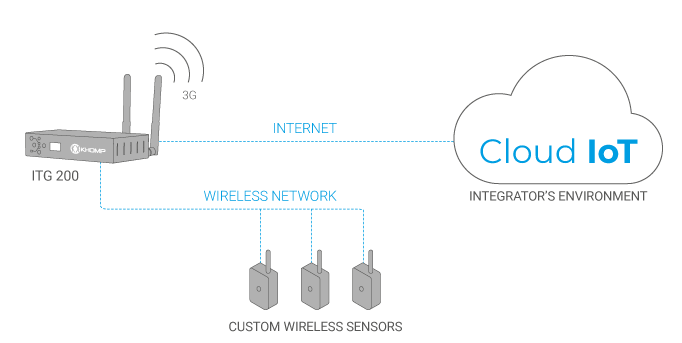 It receives and transmits data collected by up to 4 sensors connected directly to the cabinet or through wireless Endpoints, providing IoT solutions with scalability. The IEEE 802.15.4 Module is recommended for projects that involve the monitoring of smaller areas, like an internal industrial environment, for example. 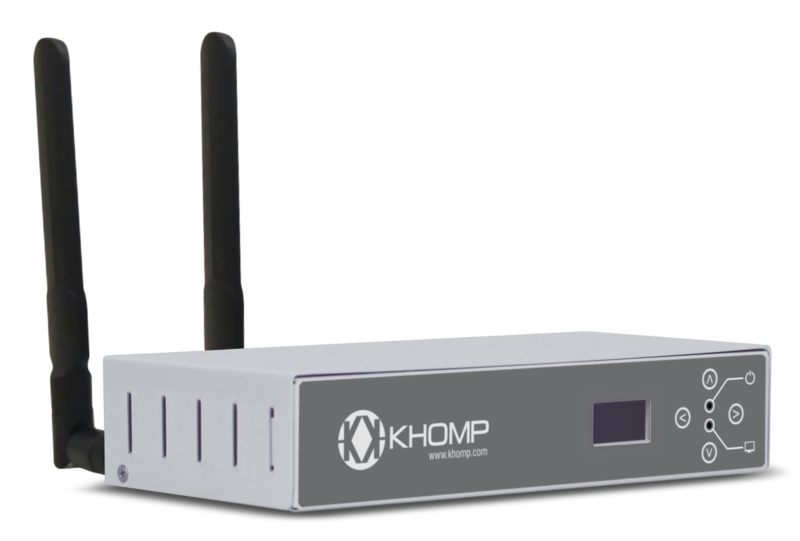 The LoRa module makes it possible to monitor more extensive areas, and may be used for public networks, in agribusiness, at universities, or for intelligent cities, among other things. In the event of a failure in an Ethernet network, the 3G data module provides a fall back system, assuring the delivery of information. Control of consumption in the use of public lighting with intelligent lamps, among others. * Optional items are available at an additional cost. 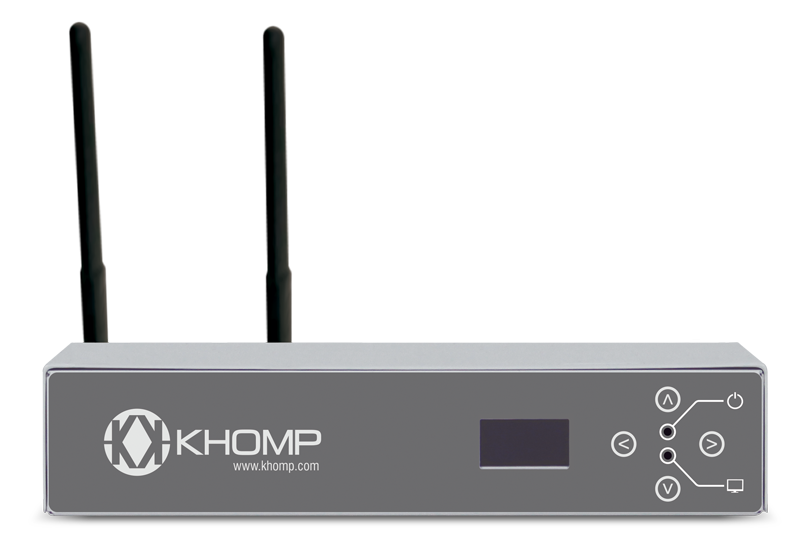 In the following scenario, the ITG 200 receives data from three Khomp IoT Endpoints through an IEE 802.15.4 or LoRa network. The data received is transmitted to an integrator’s cloud environment to supply its monitoring solution.